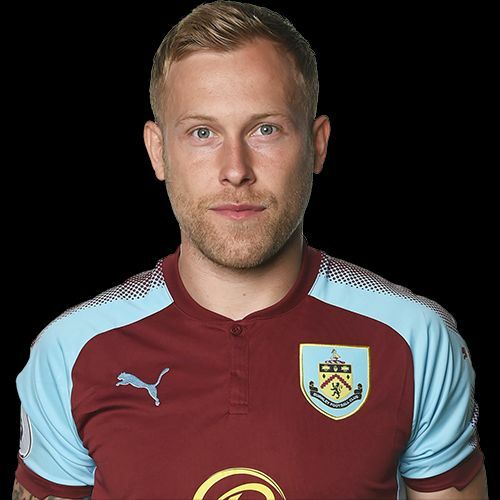 Scott Arfield is out of contract this summer and whilst that situation continues so will the speculation regarding his future. It all sparked into life in January with such as Newcastle and West Ham linked with moves for him and one report suggested that West Ham had actually made a substantial offer for him. That wasn’t the case at all. From reports, it appears we have made Scott an offer which, at this time, hasn’t been signed and now he’s being linked with two clubs in his adopted country of Canada. The two clubs in question are Vancouver Whitecaps and Montreal Impact, both of whom play in the MLS and are currently managed by former Aston Villa boss Remi Garde and Carl Robinson, the ex Wolves and Sunderland midfielder, respectively. Arfield is in his fifth season at Burnley and has been an influential player for us during that time, no more so than in our two promotion seasons during which he netted 16 goals along with 11 assists. He missed last Saturday’s game with a calf injury but he has still started 15 Premier League games this season and has scored twice, against Liverpool at Anfield and more recently the winner in the home game against Watford. Signed on a free transfer from Huddersfield in the summer of 2013, he’s gone on to make over 190 league and cup appearances for us and netted 22 goals. At 29, I think he’s still got a lot to offer at Burnley but time will tell whether he’s decided to run down his contract. Unless he has a desire to settle in Canada, for whom he’s now made 12 international appearances, I think it would be a shame to see him lost to English football.